Despite the trauma, he doesn’t remember his family ever discussing the possibility of leaving their West Bank home. 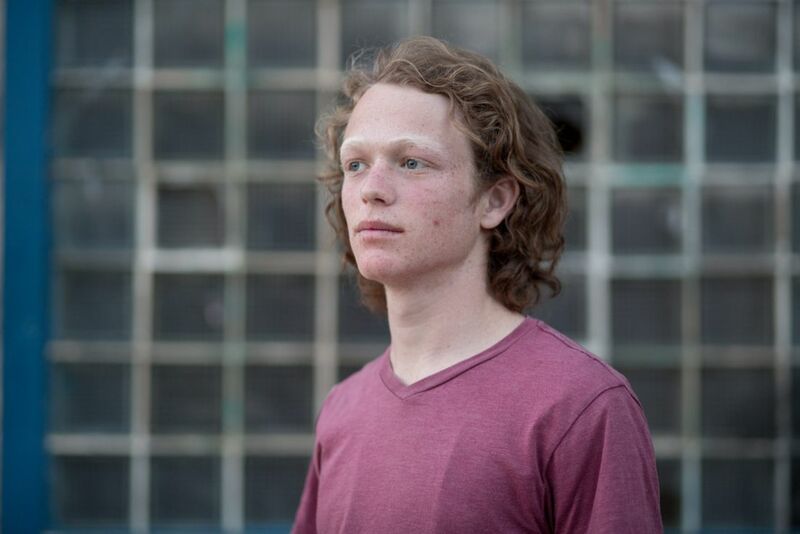 “There are burglaries in Jerusalem too,” agrees Shahar Glick, 17, from Otniel. 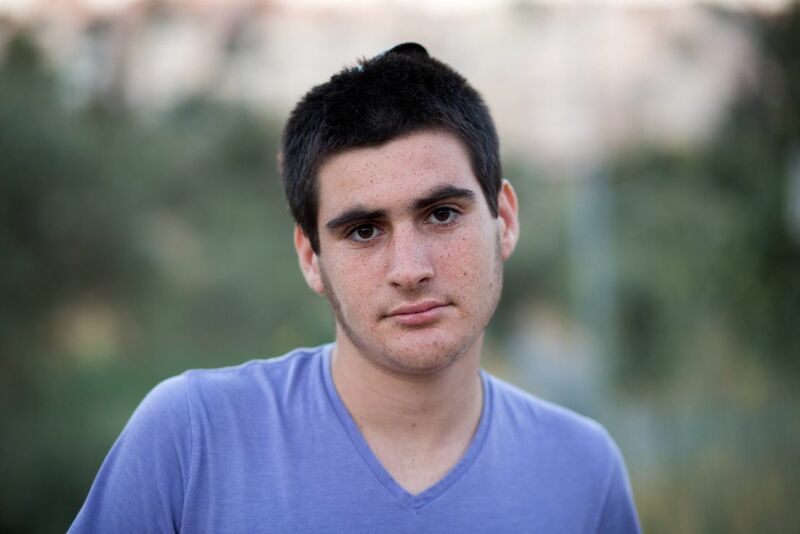 And that’s not a random remark: these youngsters want the Israeli public to recognize the normality of their lives. Would they describe themselves as settlers? 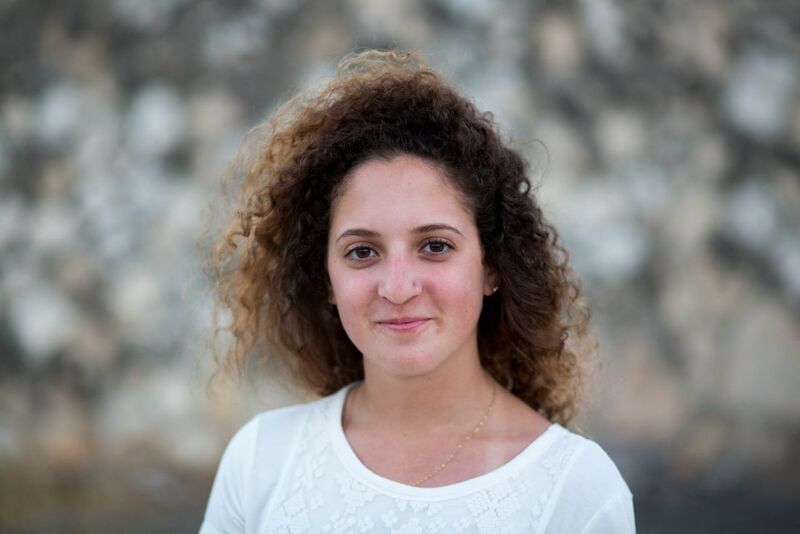 For Aviya Antebi, 17, a resident of the north Jerusalem neighborhood of Pisgat Ze’ev (which is considered a settlement in East Jerusalem), the answer is clear: The term “settler” sounds like a slur from her friends at Jerusalem’s prestigious Pelech school where she studies. In her eyes, there’s no real difference between the neighborhood where she lives and other neighborhoods in the city. Nehemia Latman, 25, of Betar Ilit abhors the term. “I think I’m a settler by the technical definition of residing beyond the Green Line. But you, the media, have painted this word with the hue of occupying territories and setting fire to olive trees.” He says that in his large ultra-Orthodox settlement, they are less preoccupied with definitions. The four youngsters are gathered near the Jerusalem Botanical Gardens to share their views on the settlements. As the sun sets over the capital, a stranger would probably struggle to spot the differences between them. The three males are wearing skullcaps, and Antebi is also from a religious home. Their clothing is similar, too: Three of them are wearing Blundstones, the Australian boots that have become de rigueur in the settlements, and they use similar terms. Nevertheless, to them it’s clear each is telling a different story. In Pisgat Ze’ev, the term “settlement” would be considered a kind of insult, and Antebi subtly conveys this. In the eyes of the settlers from the South Hebron Hills and Samaria, Efrat – where Zivotofsky grew up – is a bourgeois area, barely settlers. Otniel, Glick’s settlement, may seem like a tough ideological settlement in the southern West Bank, but some settlers consider it “leftist.” And Betar Ilit is a huge Haredi city in the center of the West Bank, but, according to Latman, its residents don’t consider its location in relation to the Green Line. These four young people believe that consigning them to one ideological group – the “settlers” – is an injustice. 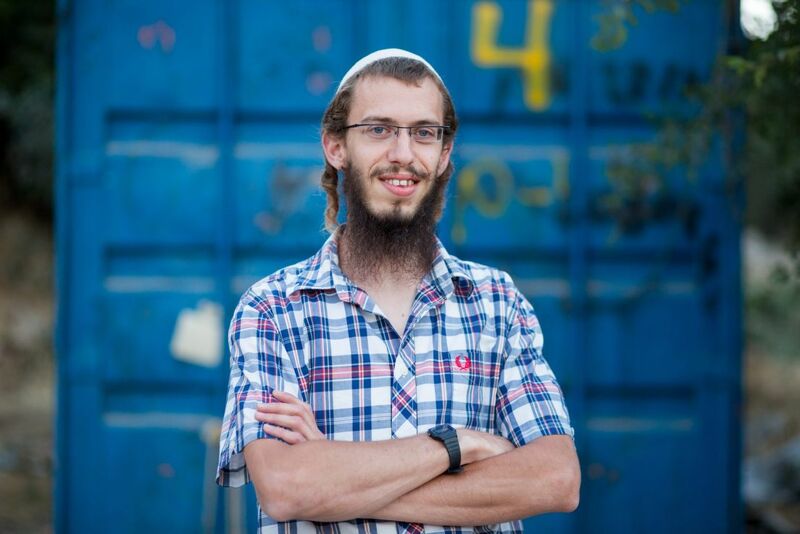 Zivotofsky says the chances of being pelted by rocks or being attacked on the way to his yeshiva were taken into account before he chose where to continue his studies, but eventually he decided to take the risk. When asked about the future, it’s clear they all accept that the current situation, in which Palestinians have no rights, can’t last forever. When he’s asked about what his desired solution is, Zivotofsky struggles to articulate one. He finally says that if there is a small Palestinian state, it will have to allow the settlers to stay: “I don’t want their 2.5 million votes in the Knesset, but it would be very, very problematic to create a totally autonomous state for them. The problem is they also need to recognize we have a right in this country.